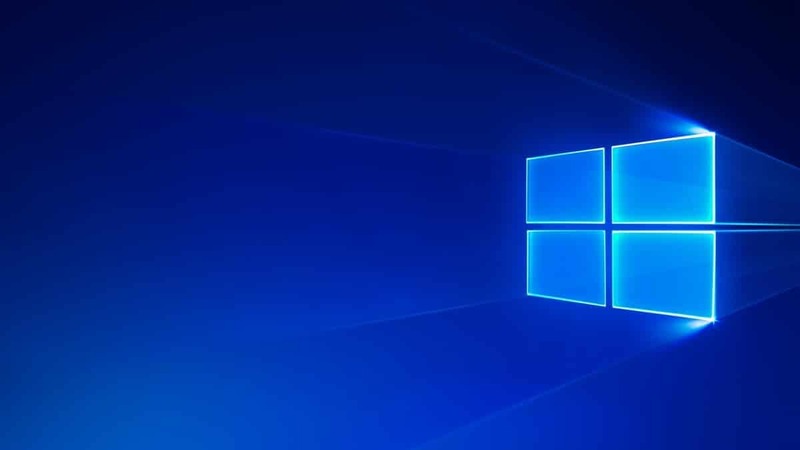 Microsoft hat ein neues Update für den Windows 10 Insider Fast Ring ausgeliefert. Build 17120 bringt mehrere Änderungen, ist aber weniger umfangreich als die letzten Fast Ring Updates. Microsoft bewegt sich merklich auf den offiziellen Release zu, der im April 2018 erfolgen wird. The Windows Defender Application Guard (WDAG) Team has introduced new improvements for users to have a better experience with our upcoming release. We have combed through our user feedback and acted to ensure your needs are met. On top of significant performance improvements, we have added an ability to download documents highlighted below. Performance improvements: The teams at Microsoft are constantly working to improve performance for our users. Windows Defender Application Guard is no different. In this upcoming feature update, you will notice an improvement in the launch time for Application Guard. We have made the start process lighter and faster, which will provide our users with a better experience when accessing Microsoft Edge in Windows Defender Application Guard. Download files to the host: One of the items our users voiced was an inability to „download files from within WDAG“ to the host. This created an inconsistent experience for Edge overall as downloaded files were stuck inside the container. In this release, users can turn on a feature to download files from their WDAG browsing session onto the host file system. This feature is available in the Windows 10 Enterprise edition and must be turned on. Once the feature is enabled, users will be able to download files into a folder created in their Downloads folder and open all files on the host. We’re investigating reports of a performance regression for Windows Mixed Reality on hybrid laptops on this build. The 360 viewer fails to launch from the Store app when you click on the „Launch“ button after installing the 360 Viewer Edge extension. To workaround manually launch Edge and then enable the 360 Viewer extension. We fixed an issue resulting in OneNote crashing when using touch to drag and drop elements in recent flights. We fixed an issue resulting in the touch keyboard crashing when focus was moved to certain password fields. We’ve improved the performance of Bluetooth mice when the system is under load. We fixed an issue resulting in the Amharic keyboard not working in Win32 apps. Ist heute nicht Patchday? Ich hatte gehofft es gibt ne Lösung für das .pdf Desaster für W10M. Ja, eben ! Irgendwas bekannt ? Pdfs lassen sich auf W10M nicht mehr (ohne Weiteres) öffnen. Aber nicht nur mobile, 1709 pc hat ein ähnliches Problem, wenn die Pdf auf einem z.B Nas abgelegt ist. Dann kann Edge die auch nicht öffnen. Wird diese lokal verschoben, dann geht’s. Da ist was für W10M, jetzt gerade! Ich lad das mal runter…. Habe gerade die releasepreview build 17618.1000 für 1803 heruntergeladen und installiert. Geilste News: Fluent Design in den Einstellungen.